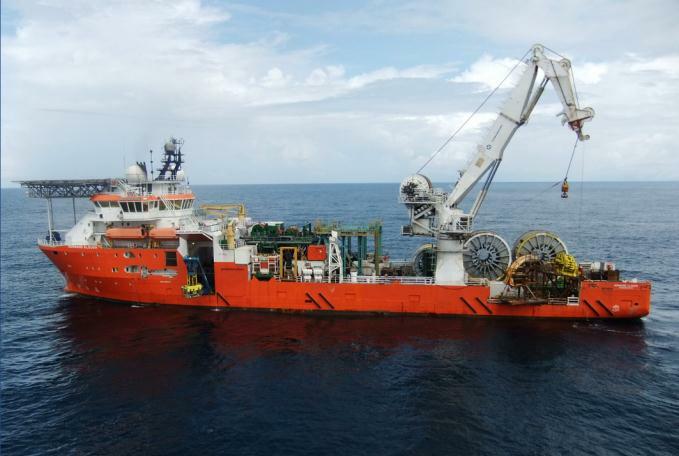 Malaysian offshore services provider Sapura Energy has been awarded a contract by Mubadala Petroleum to undertake engineering, procurement, construction, installation and commissioning (EPCIC) works at the Pegaga gas field, offshore Sarawak. The contract covers work for an offshore integrated central gas processing platform facility for the Pegaga gas field. The produced fluids will be evacuated through a new subsea pipeline tying in to an existing offshore network and subsequently to the onshore Malaysia LNG plant in Bintulu. The latest contract follows the company securing a series of new contract totaling $231m in February. “This is our sixth contract win since the beginning of the year. It’s a good start for us. We are proud to be working with a highly respected company such as Mubadala Petroleum and supporting its first development in Malaysia,” said Tan Sri Dato’ Seri Shahril Shamsuddin, president and group chief executive officer, Sapura Energy.